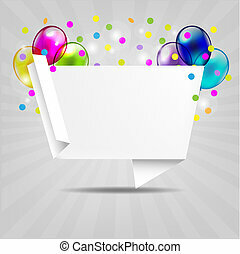 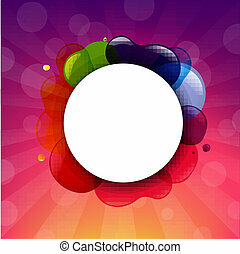 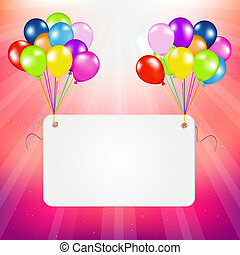 Frame with colorful balloons and sunburst with gradient mesh, vector illustration. 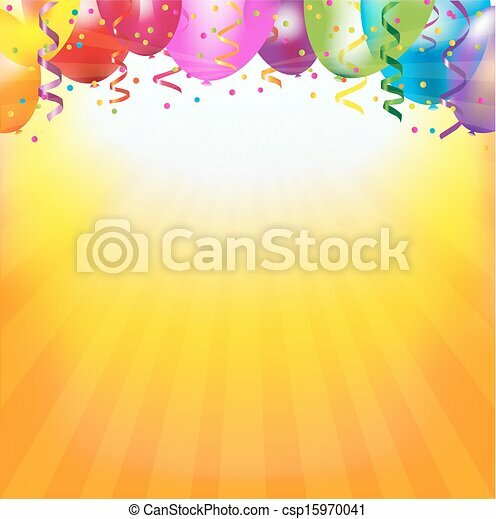 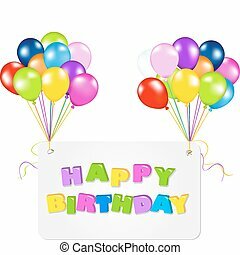 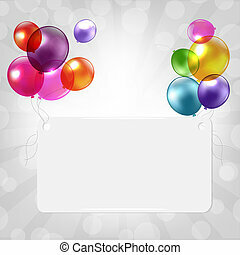 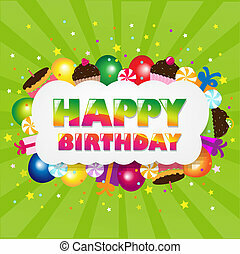 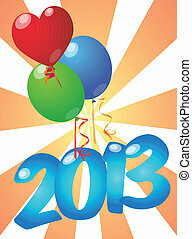 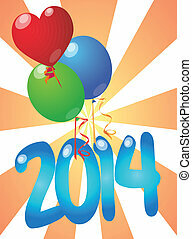 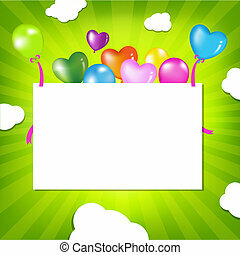 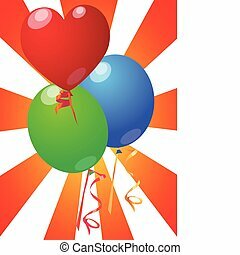 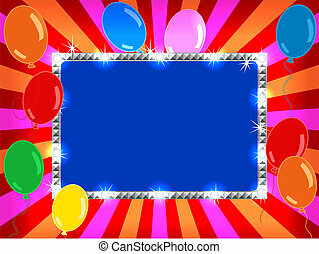 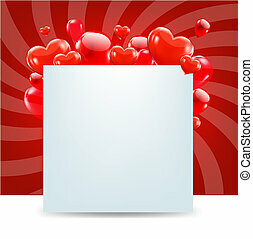 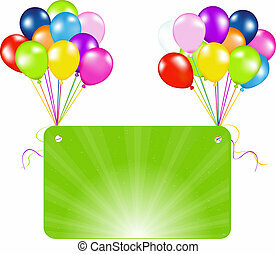 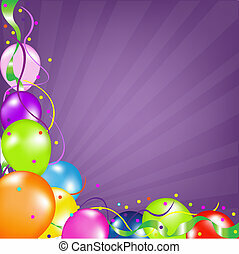 Bright and fun sunburst, stripe and lights billboard or placard with colorful ballons, ready for an announcement. 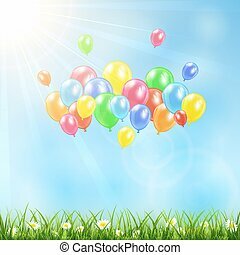 Sunny background and flying colored balloons, illustration. 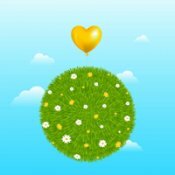 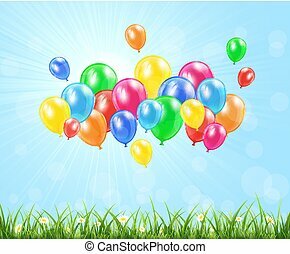 Nature background with flying colored balloons, illustration. 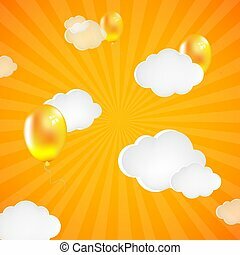 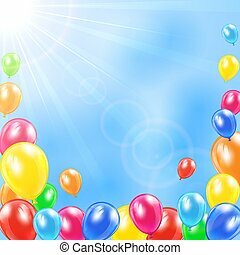 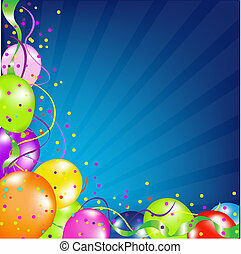 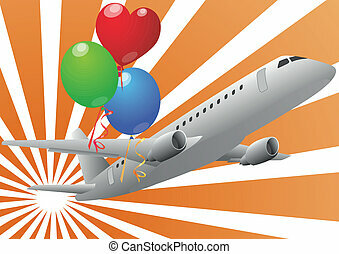 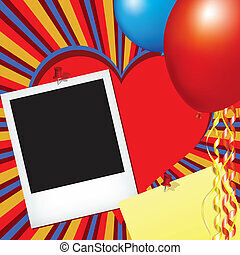 Background with flying colored balloons in sky, illustration. 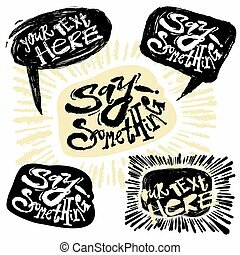 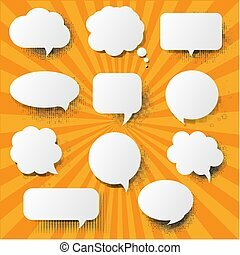 Hand drawn comic speech bubbles with sunburst. 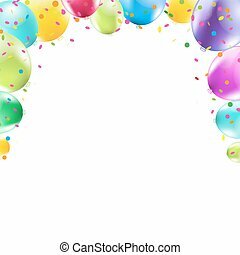 Dry brush ink artistic print.Trendy design with authentic and unique scrapes for a logo, cards, invitations, posters, banners.